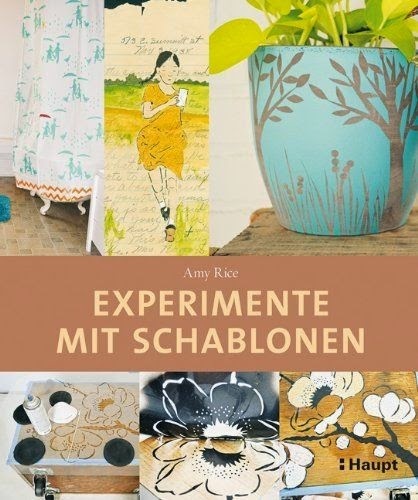 The German language version of my book, Playing With Stencils is getting great reviews. "Stencilingfreunde have a new Bible." I just found your blog. What beautiful art. I must look for your book.